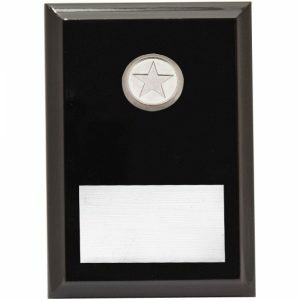 This Plaque Presentation Box can be ordered as pictured or you can add engraving details and other available variations in the selection boxes below. Enter your quantity and add to the shopping cart for order processing. Size: 150mm. 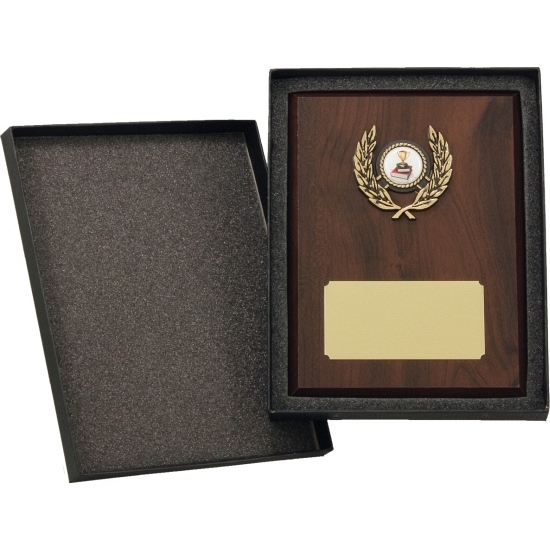 Budget plaque box an excellent idea when presenting plaque awards to your winners and recipients. 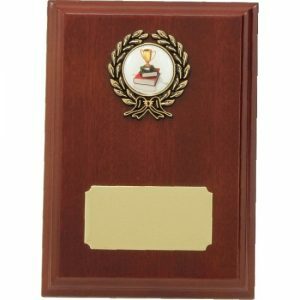 Foam cut-out included with box to suit standard plaque dimensions. 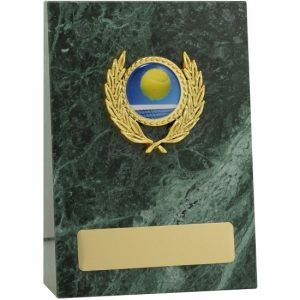 Sizes indicate the length of plaque to suit each box.